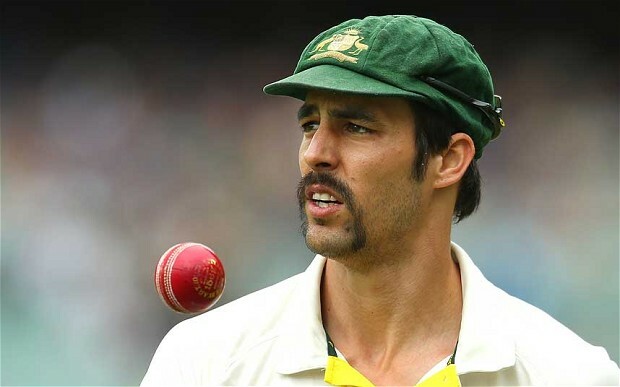 The Australian cricket team is in crisis today after the decision of Mitch Johnson to retire. Johnson’s decision to retire seemingly came out of nowhere, leaving the team short of a fast bowler and as well as a Mitch, with only Mitch Marsh and Mitch Starc available for selection for the next Test. In recent times, Australia has selected at least three Mitchs as a key part of re-building. It follows on from the successful re-build of the late 80s, when the team was successful with two Taylors, Mark and Peter, and before that in the 70s where a quota system of at least two Chappells per team picked applied. Cricket commentator Ian ‘Chapelli’ Chappell spoke to The (un)Australian about the consequences of Australia playing with only two Mitchs, saying: “Look son, the game’s called cricket and it’s played on a pitch not a Mitch. Australia will play one more Test against New Zealand without Mitch Johnson, assuming they don’t forfeit due to a lack of Mitch.